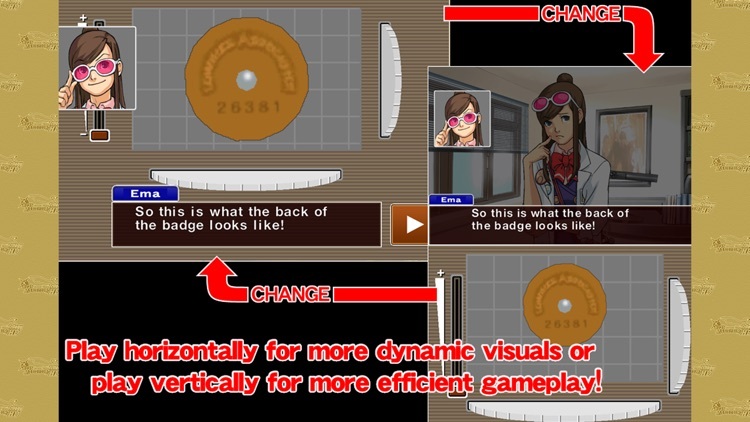 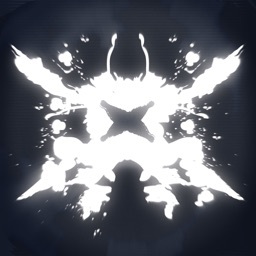 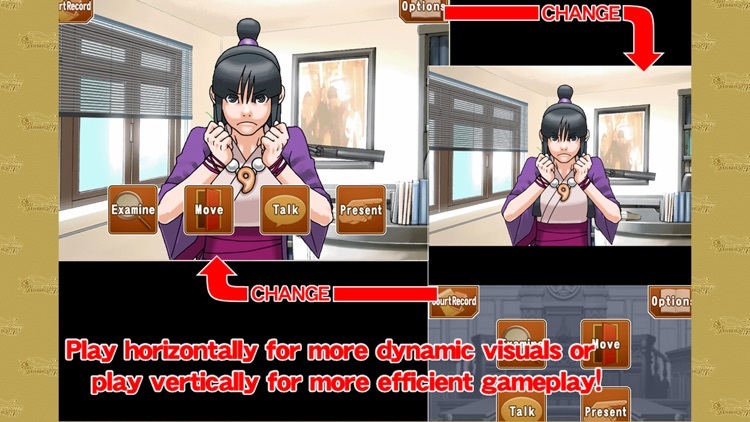 Phoenix Wright: Ace Attorney - Dual Destinies is now available on iOS, and it's great for veterans and newbies alike. 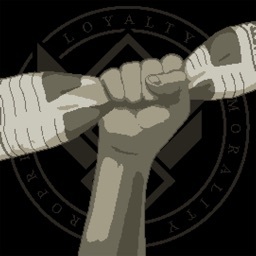 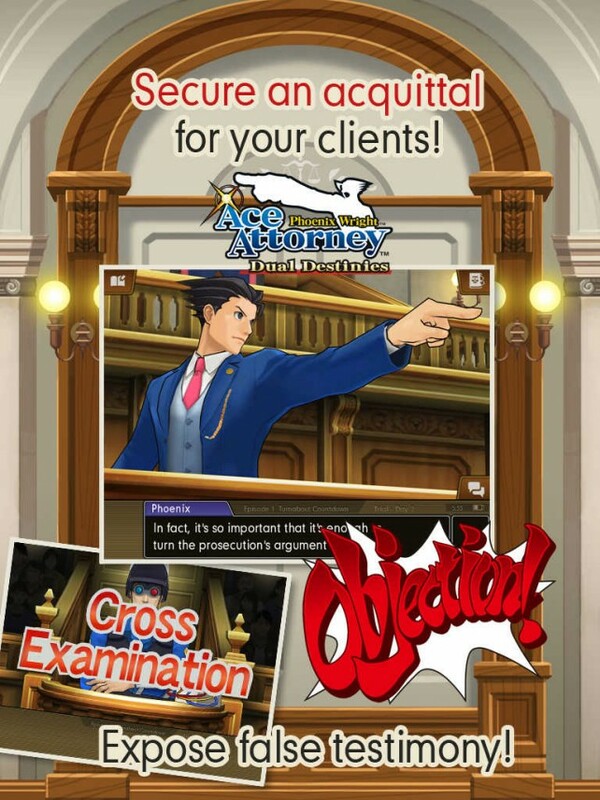 Order in the court! 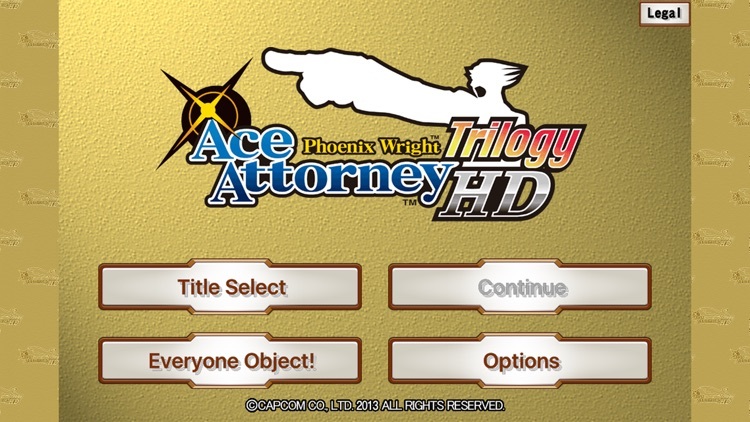 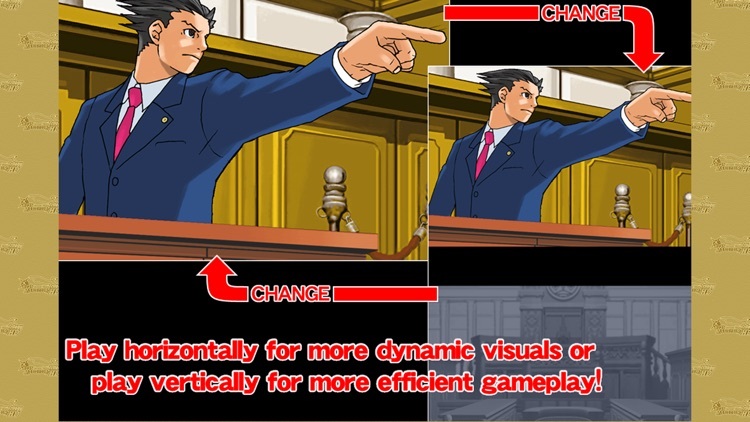 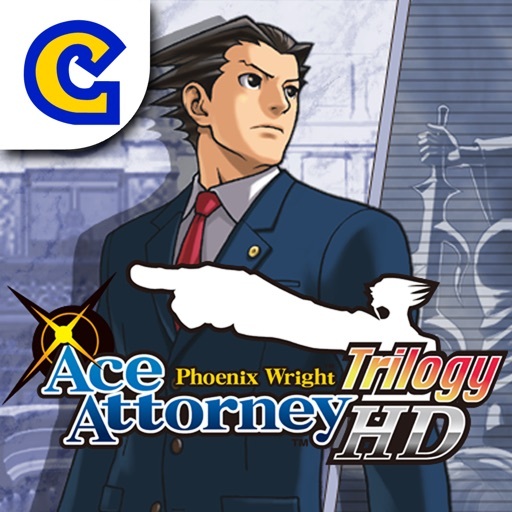 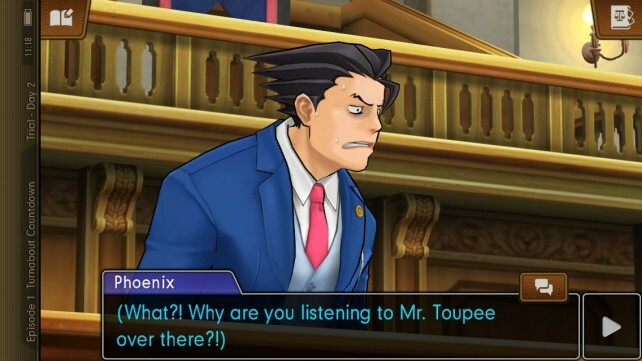 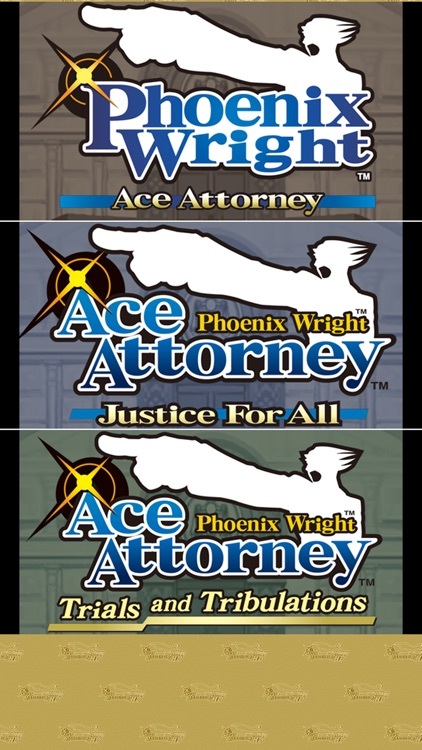 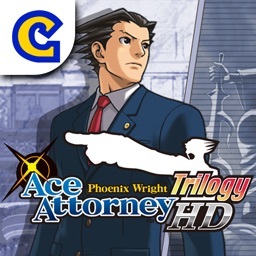 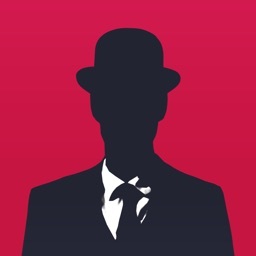 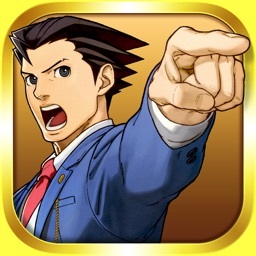 Phoenix Wright: Ace Attorney - Duel Destinies has just been released on iOS.